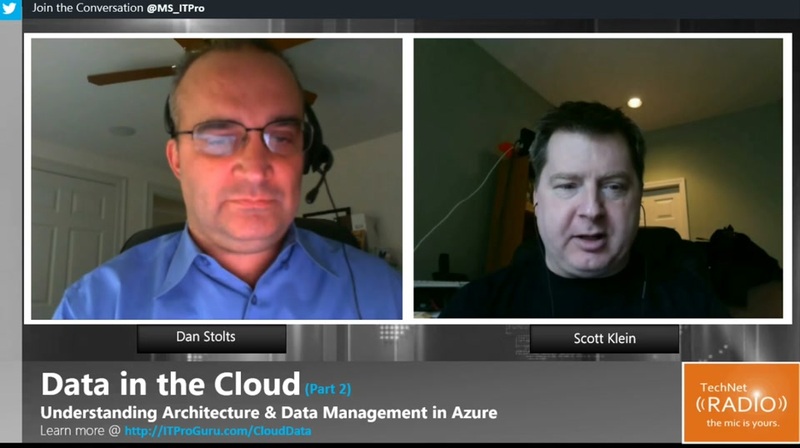 TechNet Radio: Data in the Cloud (Part 7) - What’s the big deal with Big Data on Azure? 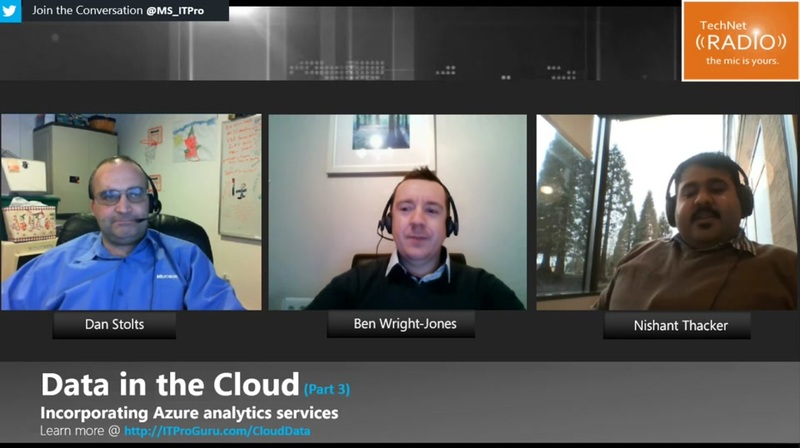 Play TechNet Radio: Data in the Cloud (Part 7) - What’s the big deal with Big Data on Azure? 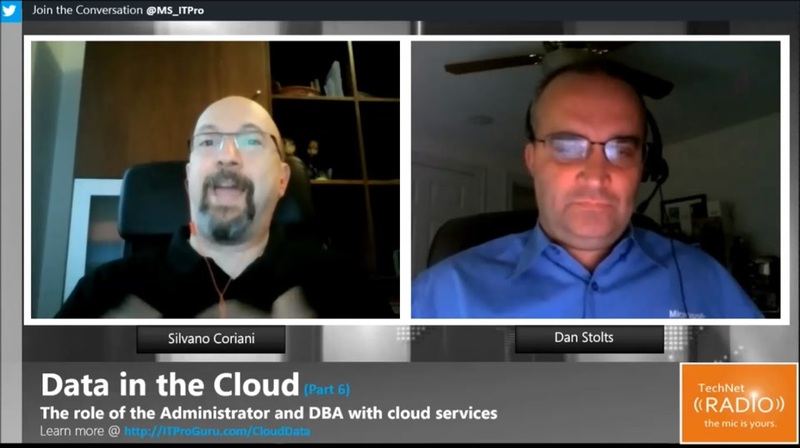 Continuing our Data in the Cloud series, Dan Stolts welcomes Sergeyt Pustovit and Mostafa Elhemali to the show as they discuss Big Data on Azure. 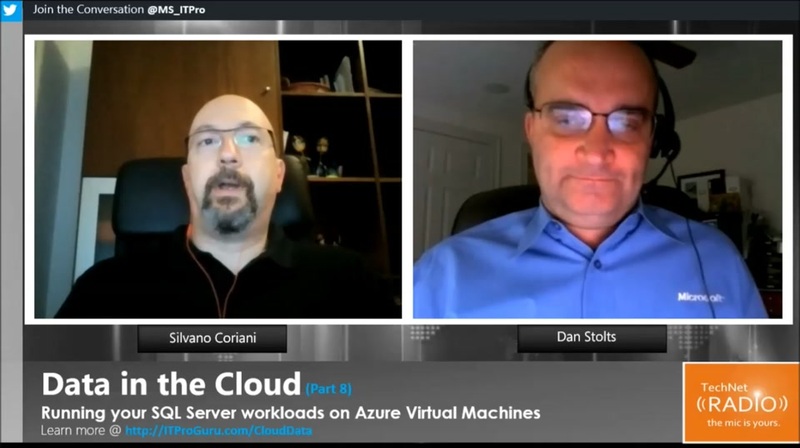 Tune in as they go in depth on Storage, Management and Analytics as they touch upon how each component is supported and affected on Azure. 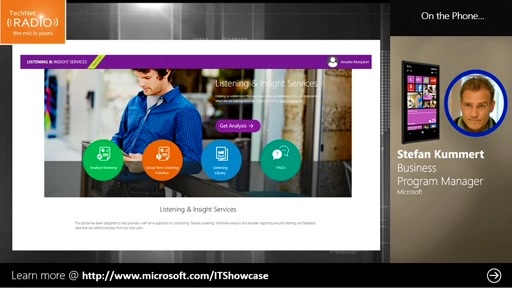 [2:10] What are the key differentiators of Azure? [5:56] What about Big Data in Azure? 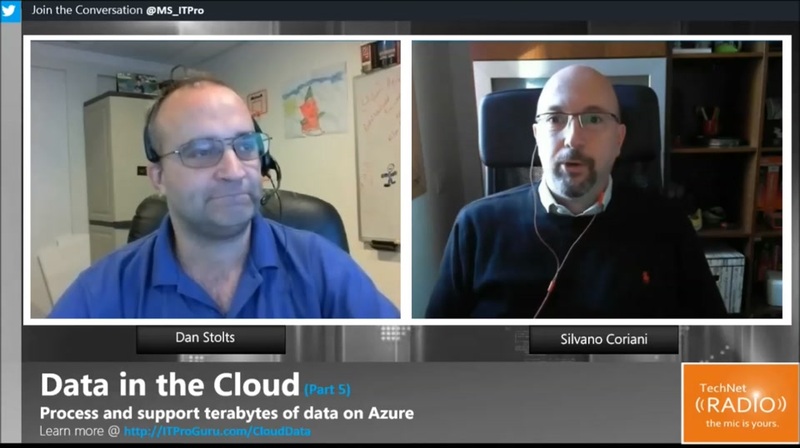 [10:37] First let's talk about storage – how data can be stored in Azure? [17:56] What are the options to manage data? [29:18] How about representation layer – data analysis? 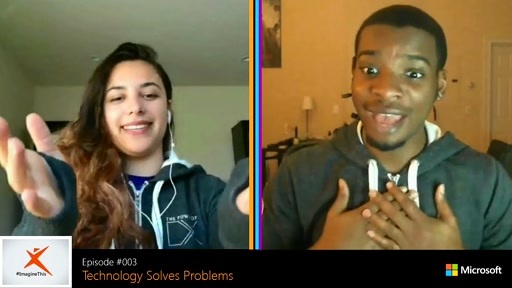 [40:34] What about statistical and predictive data analysis? 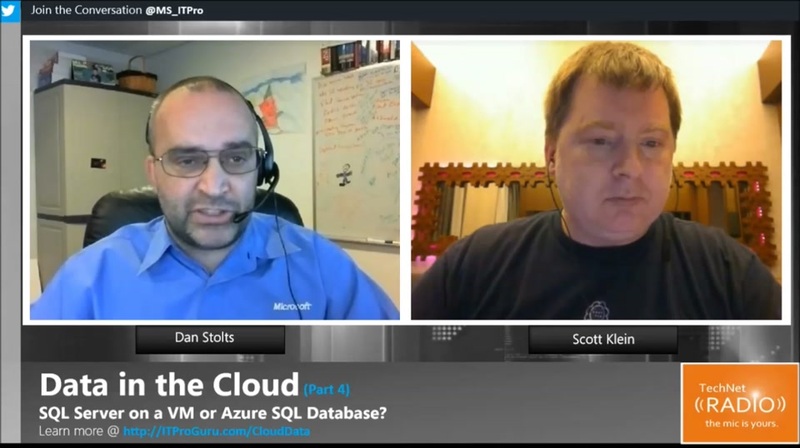 TechNet Radio: Data in the Cloud (Part 4) - SQL Server on a VM or Azure SQL Database? 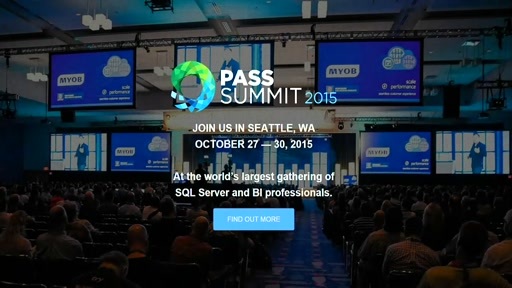 PASS Summit 2015! 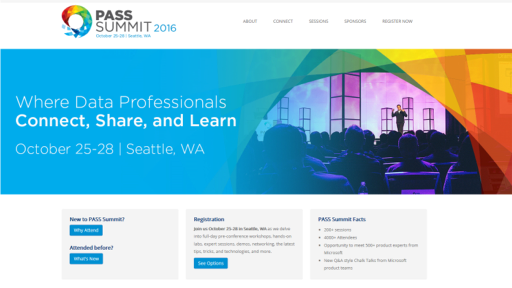 Join the world's largest gathering of SQL Server and BI Professionals!